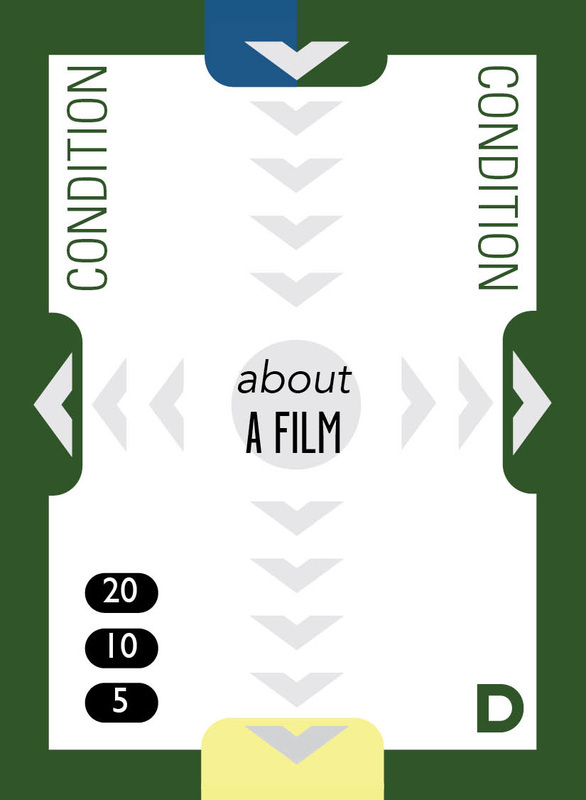 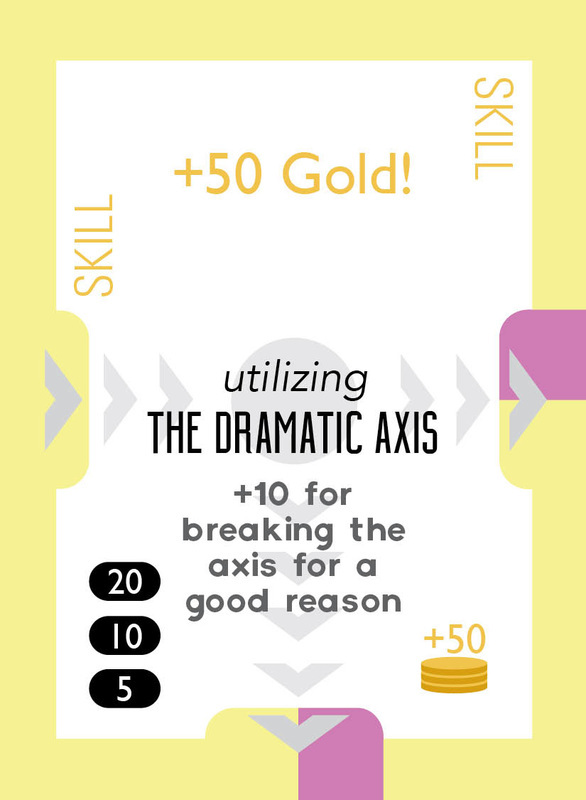 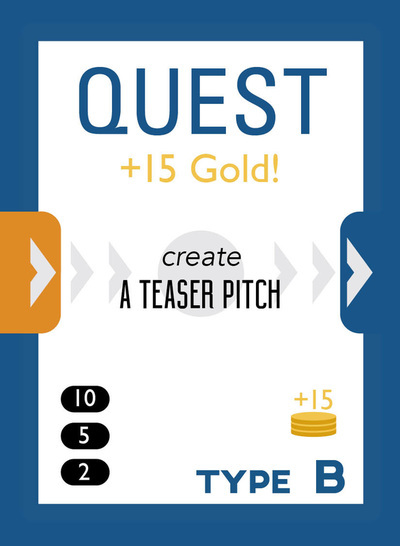 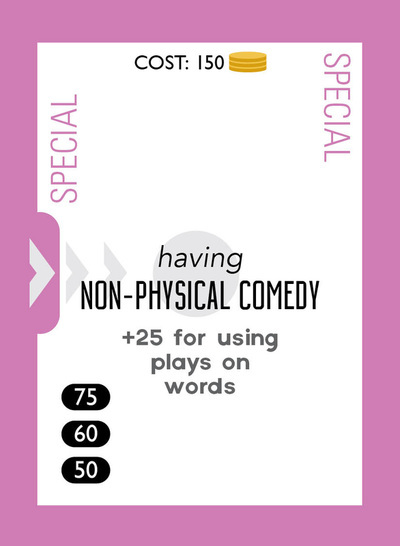 Quest is a card game used for learning the art and craft of filmmaking. It's suitable for use in the classroom or a homeschool environment. It's based on self-directed study and individual or group project based learning. This part of my site is a resource for Quest players and game runners. Here you will find a growing library of links, documents, and other materials to help you play the game. 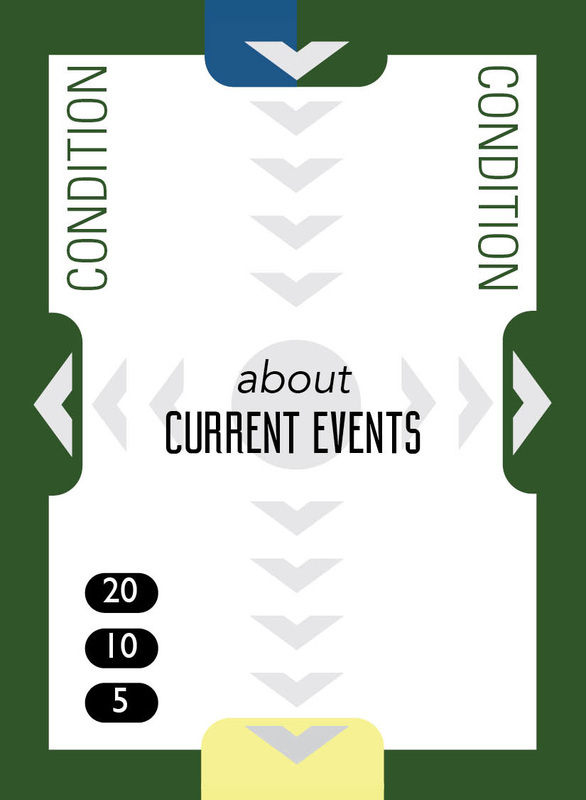 I'm just getting started right now, so please bear with me as I get this up and running. To the left you'll find a gallery of all current game cards. You can download the game documents below. This is the main deck of cards. Your child's projects will be chosen from this deck. This is a full set of Special cards. Your child will be able to purchase these with "gold" earned by completing Quests. So you should hold on to these for now. These are extra cards you can share with your child at any time. 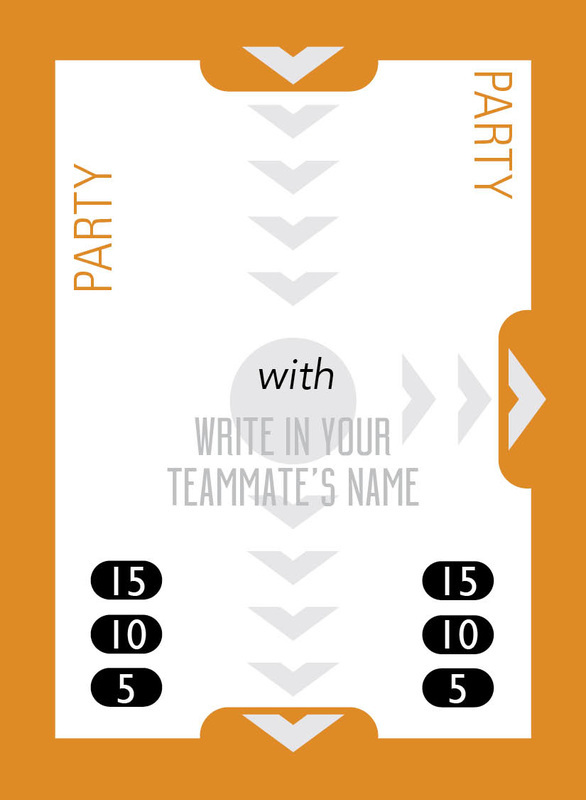 There are several blank cards that you can fill in for yourself, allowing you more control over the game. 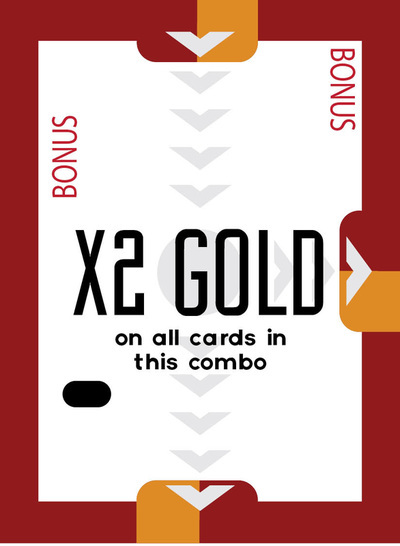 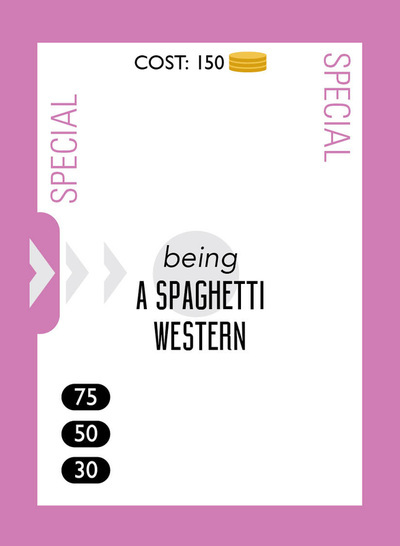 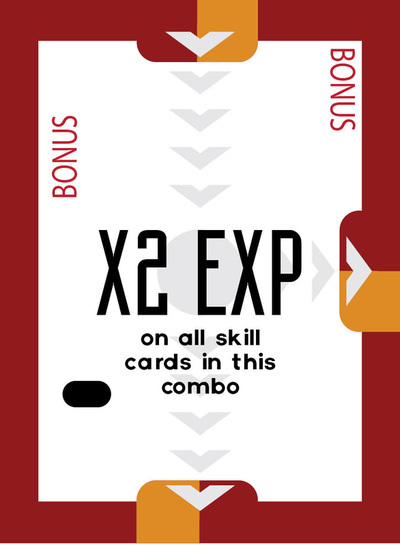 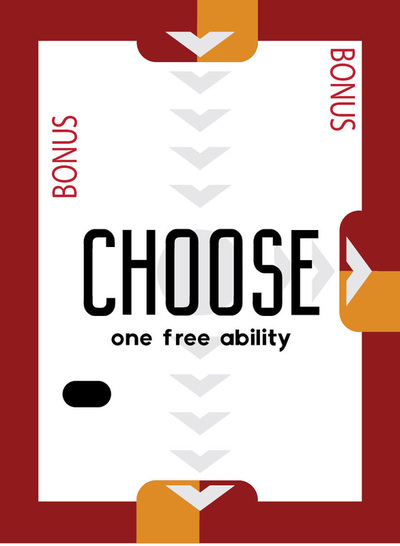 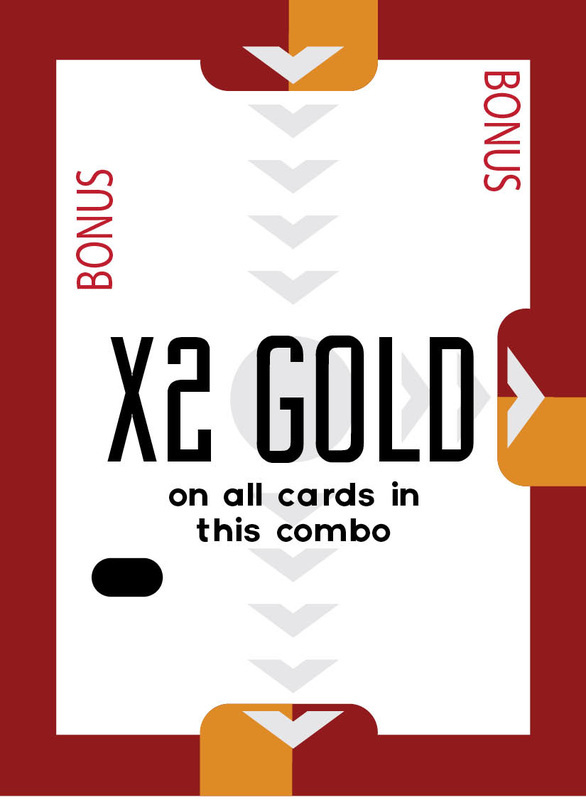 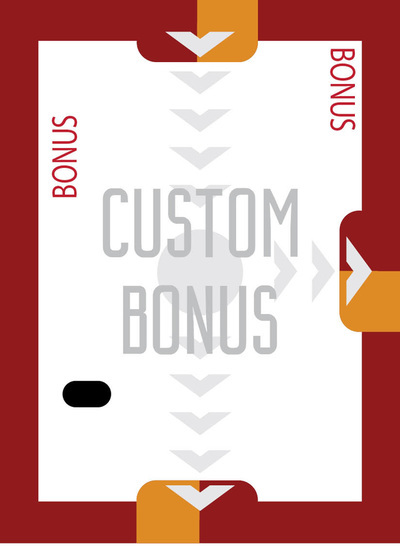 There are also red Bonus cards to be used at your discretion. The Quest Handbook includes the Progress Tracker, Rule Book, and Quest Journal. This is a Microsoft Excel document that can help with calculating the score for your quests. This should be used by game runners to track one or more player. Here's a verson of the Quest Journal that can be filled out electronically. Save a tree!